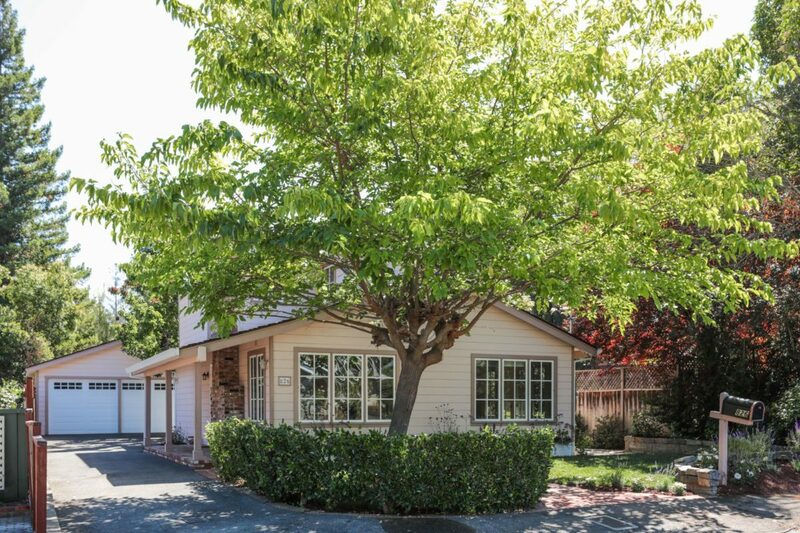 Just minutes to everything, this lovely home presents Carmel charm in a beautiful garden setting in the Country Club neighborhood. 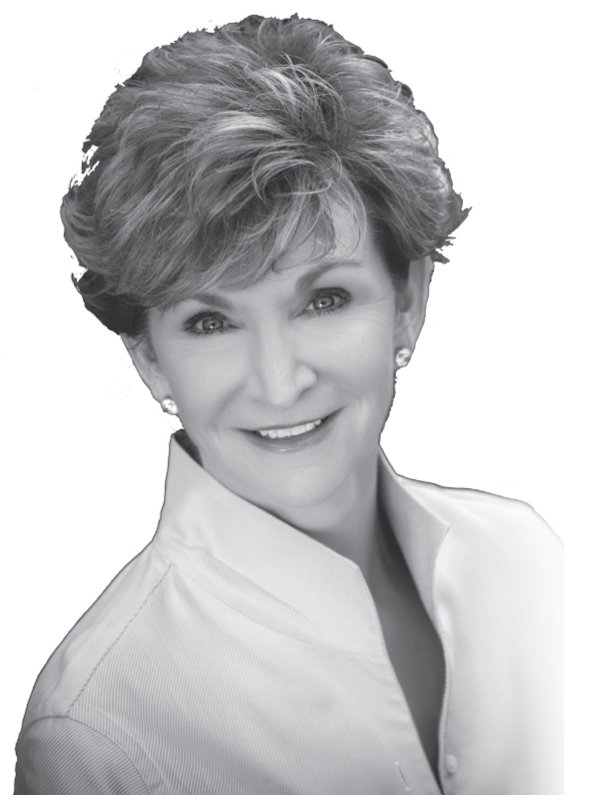 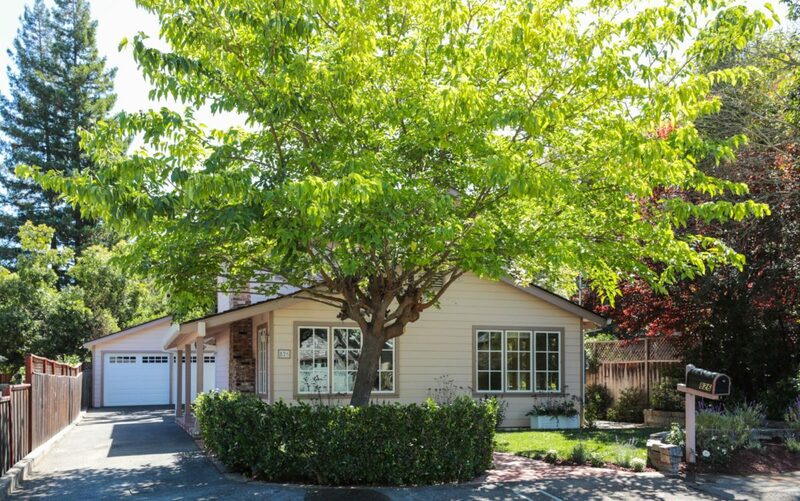 The two-story, 3 bedroom, 2-bath home has freshly painted interiors and hardwood floors in most rooms. 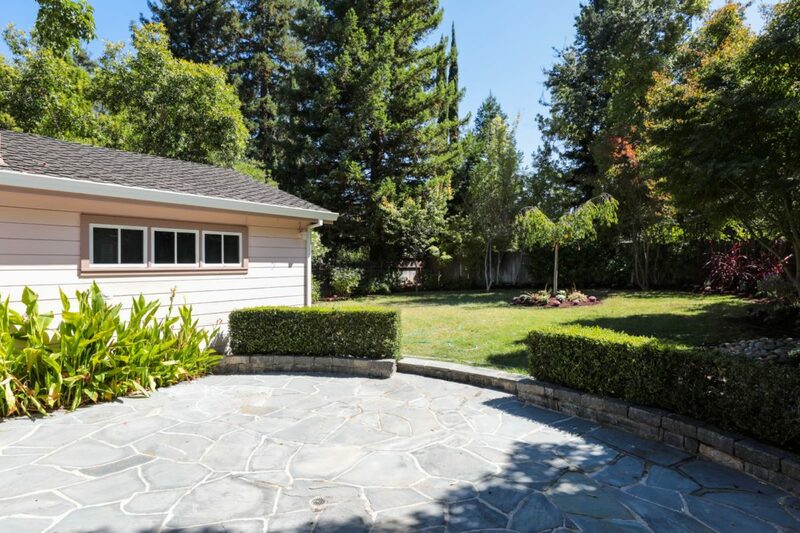 Beyond the spacious living room with fireplace and formal dining room with al fresco patio, a beautifully remodeled kitchen opens to a family room. 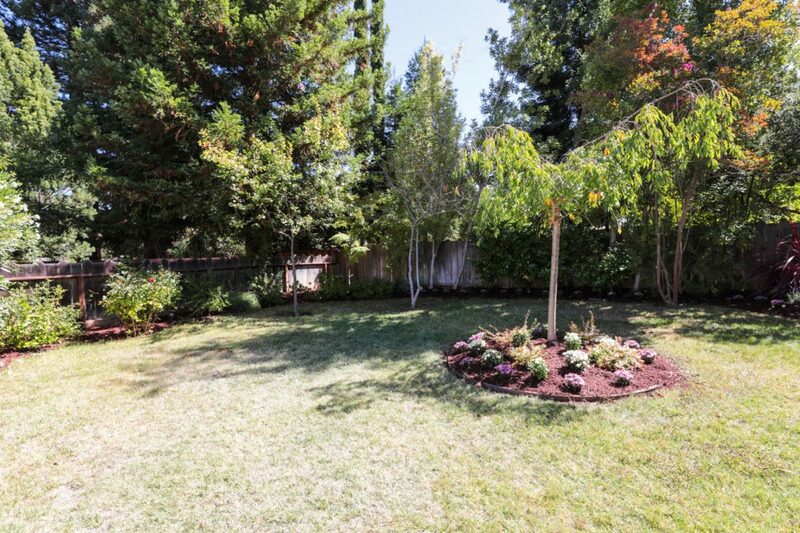 Outside, an extra-deep rear yard offers amazing space for play and entertaining or possible expansion, plus there is a large enclosed front yard that shelters the home from the street. 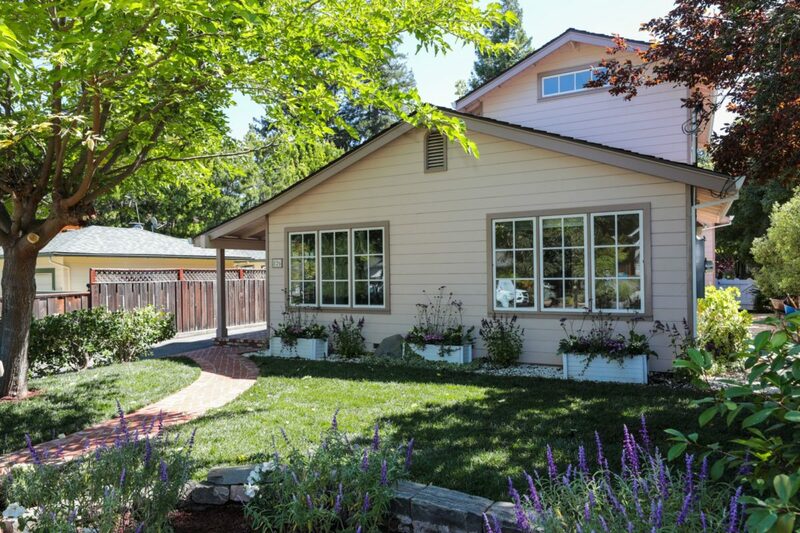 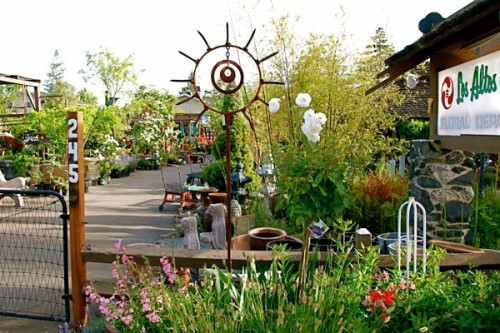 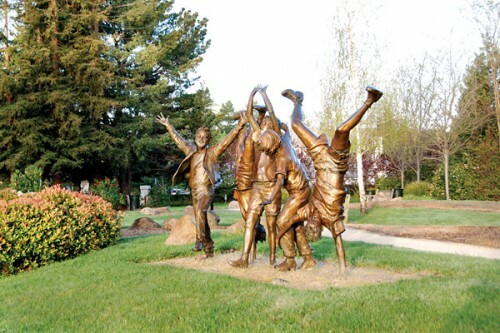 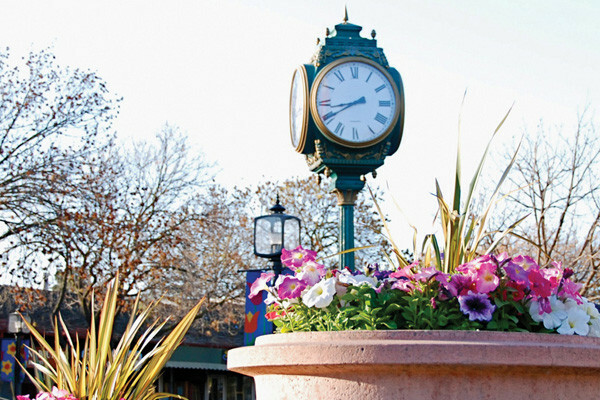 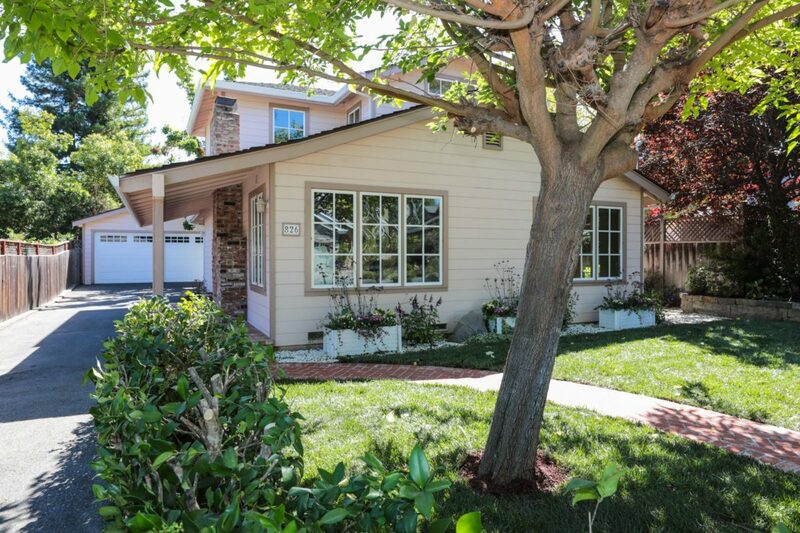 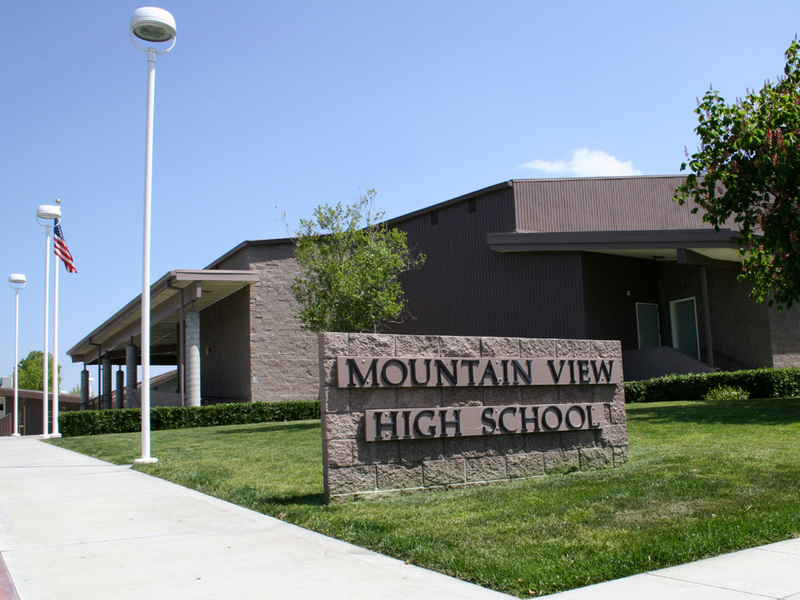 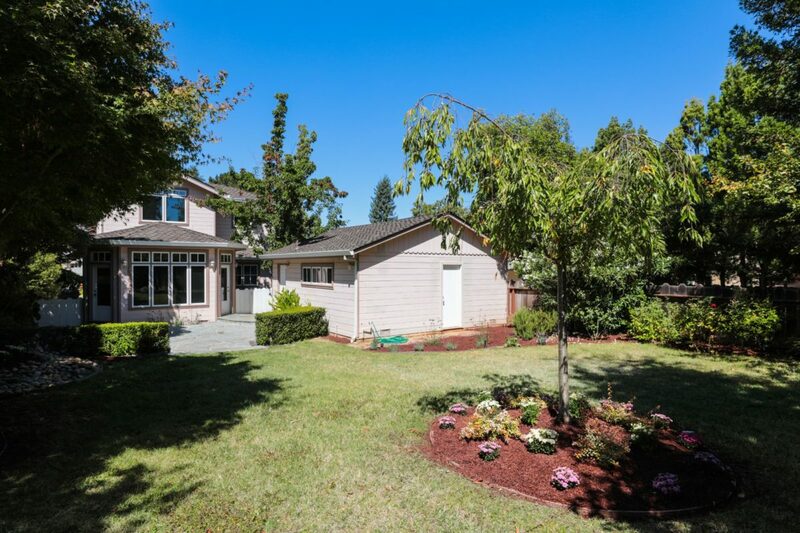 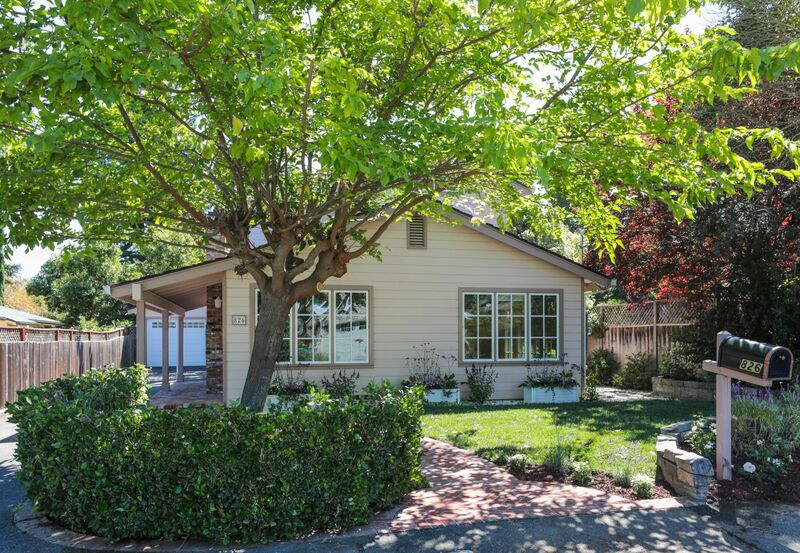 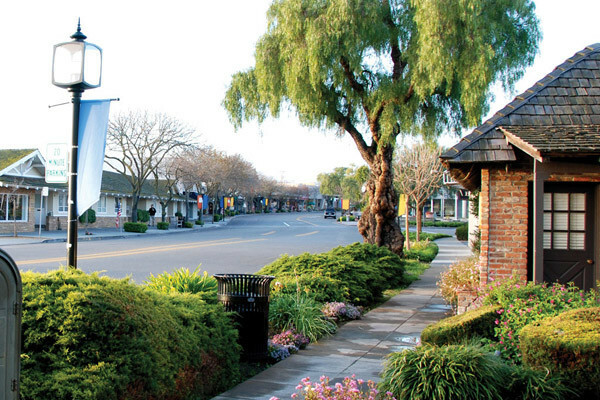 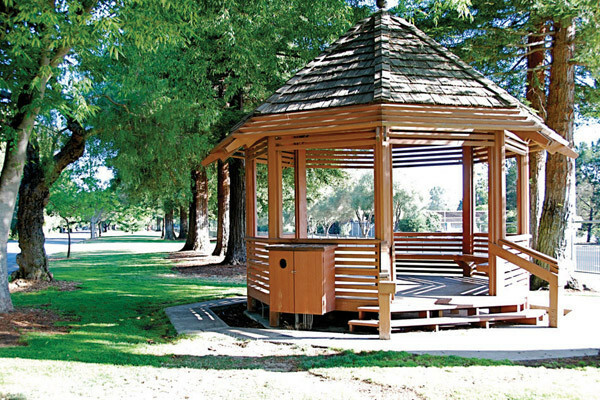 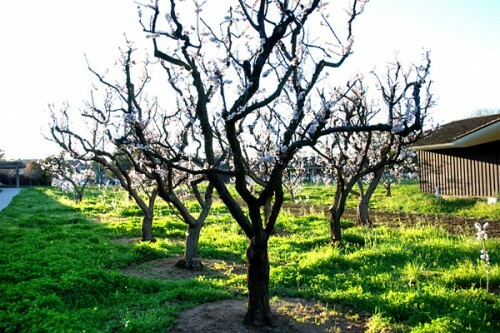 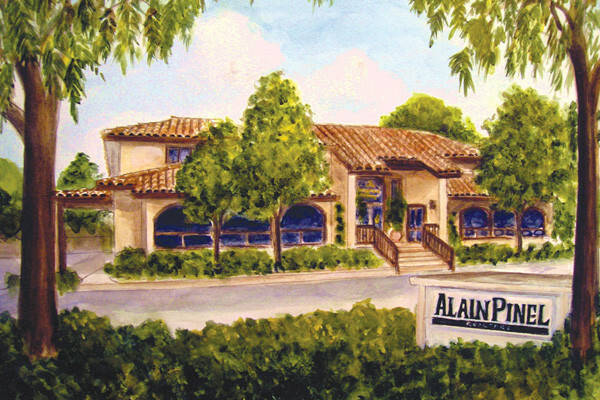 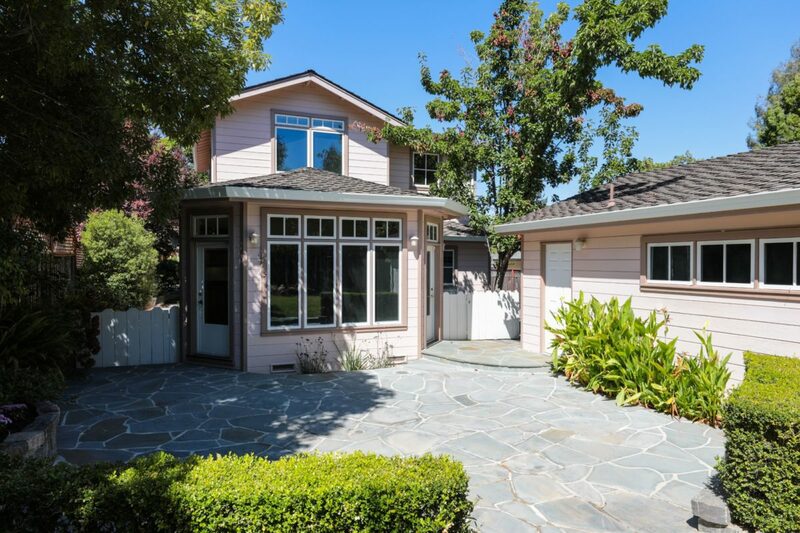 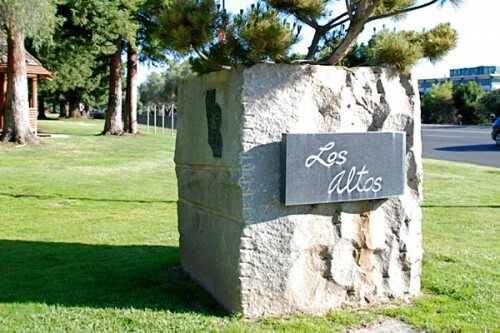 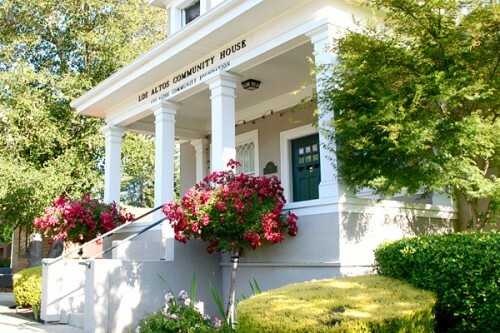 And, with access to top-rated Los Altos schools, this is an excellent place to call home!